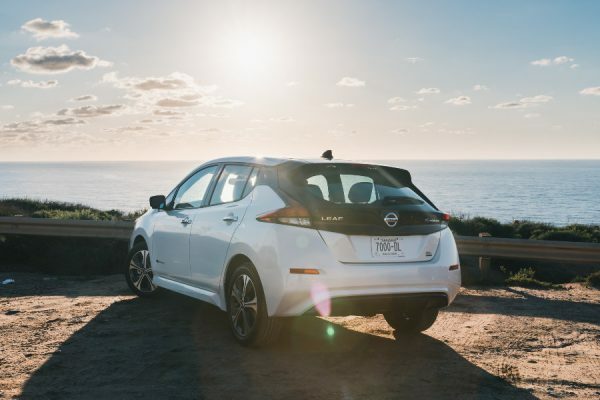 Houston is the latest city to become part of Blink, the commercial electric vehicle (EV) charging network owned and operated by California-based Ecotality. 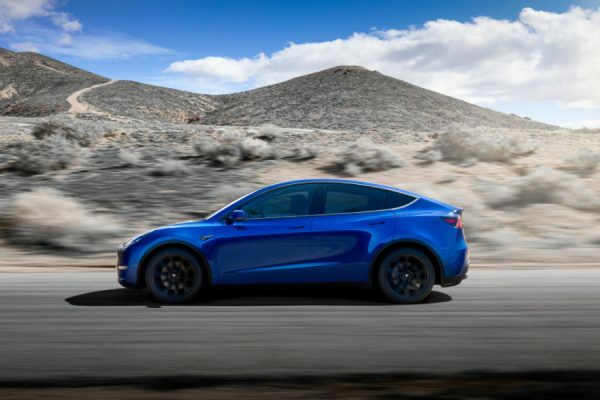 The company said up to 200 charging stations will be installed throughout the city over the next several months through the government-backed EV Project. 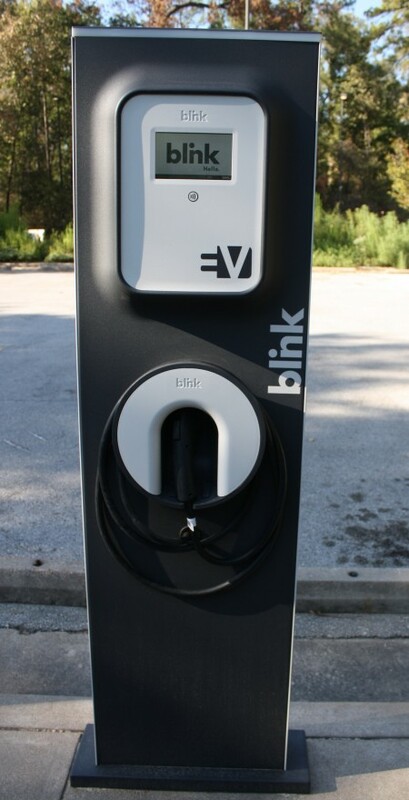 The Blink Network is a system of charging stations available to the public, giving EV drivers the freedom to travel as they choose and charge at any Blink commercial location along the way, Ecotality said. EV drivers will be able to charge at any Blink station through a variety of options including interoperable RFID cards, smart phone applications, and mobile phone and credit card based payment options. The company is also offering memberships which may offer discounted charging rates, reservation systems and enhanced Blink Network capabilities. 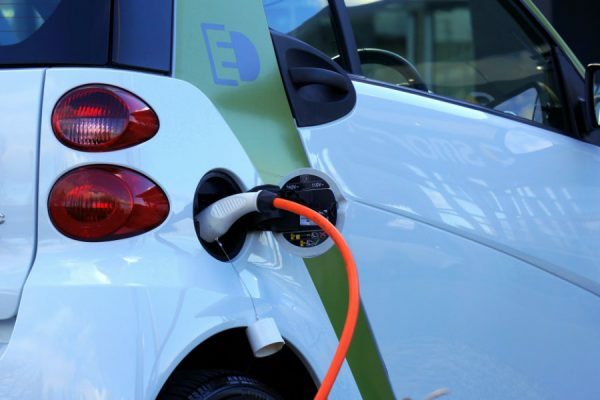 With the EV Project, Ecotality will oversee the installation of approximately 14,000 commercial and residential charging stations in 18 major cities and metropolitan areas in six states and the District of Columbia. The project is a public-private partnership, funded in part by the U.S. Department of Energy through a federal stimulus grant. The rollout of the Blink stations has already begun, with two stations already in operation at the Houston Arboretum and Nature Center.